There are two types of people: those who don’t mind when an app or a service changes its interface, and those who are very much against it. 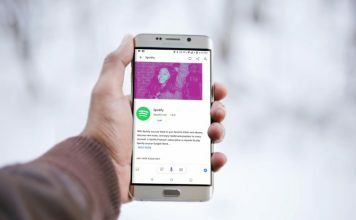 When it comes to Spotify’s latest re-design, the latter group is growing by the hour. 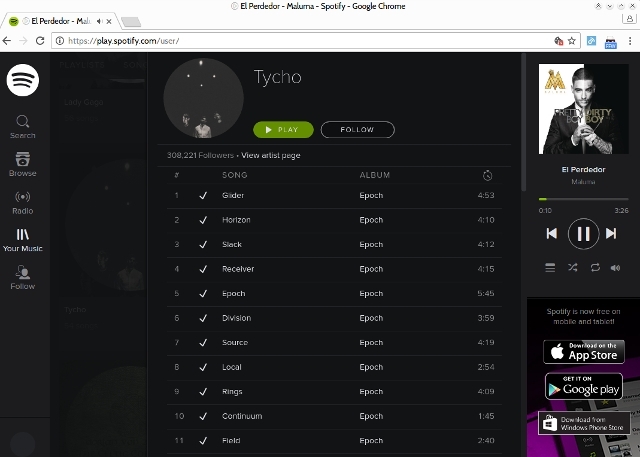 Spotify has started rolling out a complete overhaul of the Web Player interface. So, if you listen to your Spotify playlists in the browser and you still haven’t seen it – brace yourselves because it’s coming. And you might not like it once you get it. 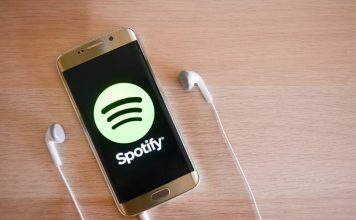 That’s why, we will show you a quick workaround to get the old Spotify interface (and all its features) back. What’s Wrong with the New Spotify Web Player Interface? From a visual standpoint, the new Spotify interface is not that bad; in fact, you might even find it attractive. It looks sleek, modern, and straightforward enough. However, the problem is that the redesign didn’t only affect the Web Player’s appearance. 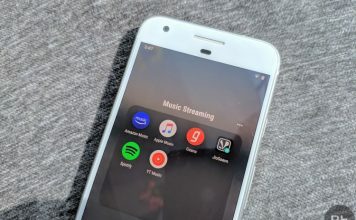 It also took away several key features – the ability to sort your artists alphabetically, the overview of recently added albums/artists, the song queue – just to name a few. If you’ve never used them, you probably won’t notice the change. Still, there are users who appreciated those features, or even found them essential. Understandably, they are not happy. Thankfully, there’s a workaround that lets you revert to the old Spotify Web Player interface – at least for now. It’s realistic to expect that Spotify will put an end to this in the future, but it currently seems to work pretty well. 1. First you will need a browser extension that can change your browser’s user agent string. In very simplified terms, this extension allows your browser (say, Chrome) to “pretend” it’s another browser (for example, Firefox) when accessing a website. 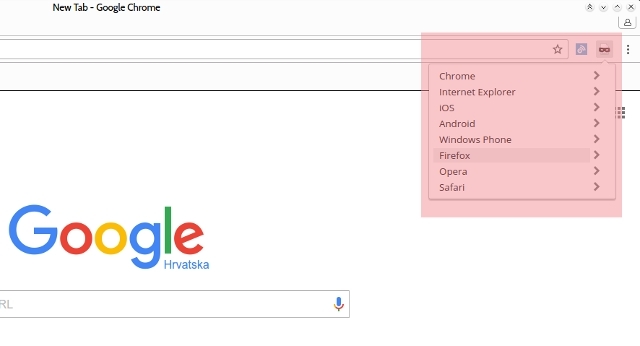 Some websites show a different version of their interface depending on whether you’re accessing them from a new or an old browser, and this is what we will take advantage of in our example. There are several similar extensions for this purpose. 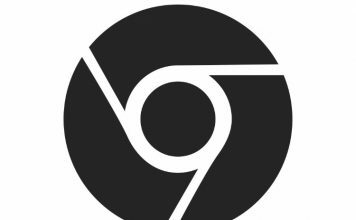 In Google Chrome, you can install User-Agent Switcher for Chrome or User-Agent Switcher for Google Chrome (yes, the names are really creative). In this example, I’m using the first one. 2. Type player.spotify.com into the address bar to access the Web Player interface. Log in to your Spotify account. Notice that you will be redirected to open.spotify.com. This is the new interface. Suffer through it just for a little while. 3. Then, click on the extension’s button in Chrome’s extension bar to choose a user agent string. I’m using “Firefox 33 on Windows“, but you can try switching to others if this doesn’t work for you. 4. Now type play.spotify.com into the address bar and press Enter. The old Spotify interface should greet you in its full glory. If you’re still stuck with the new interface, try reloading the Web Player, restarting Chrome, or selecting another user agent string. If nothing helps, consider installing some other browser extension or using a different browser. The credit for this useful tip goes to Reddit user Noihctlax who pointed it out in this thread. Thanks, Noihctlax! Of course, it’s possible that other users around the web came up with the same solution – we’re grateful to them as well. If Chrome is not your preferred web browser, don’t worry. The same principle applies: you just need to change the user agent string and follow the steps described in the previous section. 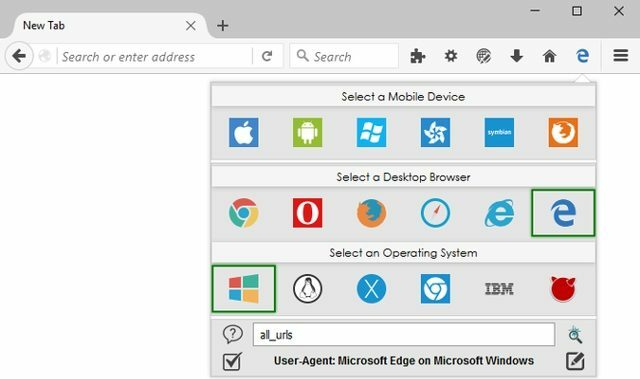 Firefox users can turn to User Agent Overrider or User-Agent Switcher. Search results for user-agent-related extensions offer more options if these two don’t work. The User-Agent Switcher extension for Firefox also has a version for Opera. Alternatively, you can use a different one with the same name. Safari users will have to dig around a little through their Preferences dialogs. Navigate to the Preferences > Advanced tab and enable the Develop menu. 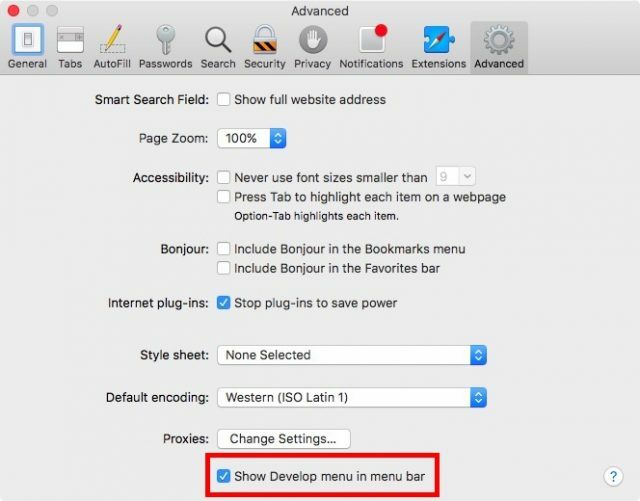 If you can see the menu in your Safari window, open it to find the User Agent sub-menu. 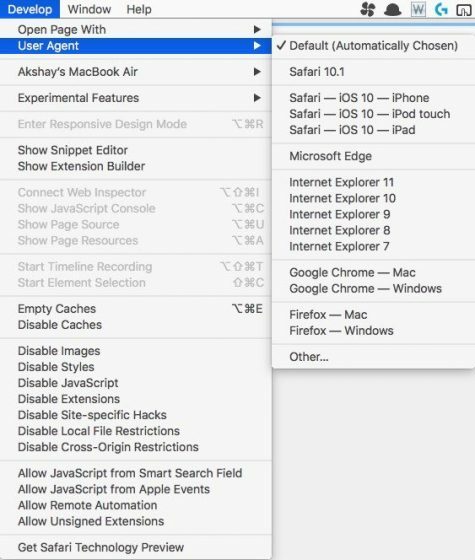 Here you can force Safari to identify as a different browser. 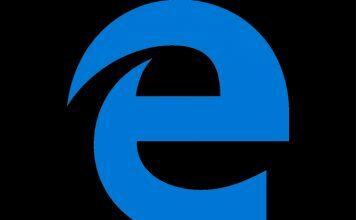 Microsoft Edge has a similar approach. You will have to access the Developer Tools by pressing the F12 key. Find and open the Emulation tab. Here you’ll find two drop-down menus, where you can customize the browser profile and user agent string. Got the Old Spotify Web Player Interface? This workaround should give you access to the old Spotify Web Player interface regardless of your subscription plan. As we mentioned, it’s entirely possible that Spotify will soon implement a way to prevent this. We will try to update this article with new information and tips when they appear. Until then, enjoy your music the way you want it. 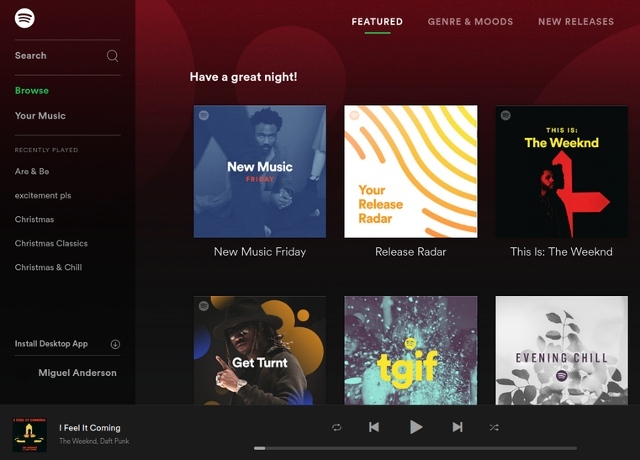 What’s your opinion of the new Spotify Web Player interface? Love it or hate it? Does this trick work for you? Tell us in the comments below – if you’re having trouble, someone might be able to help! Image credits: Microsoft Docs, Spotify Community, Mozilla Add-ons.